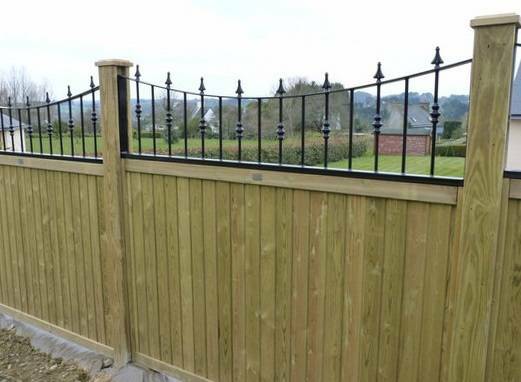 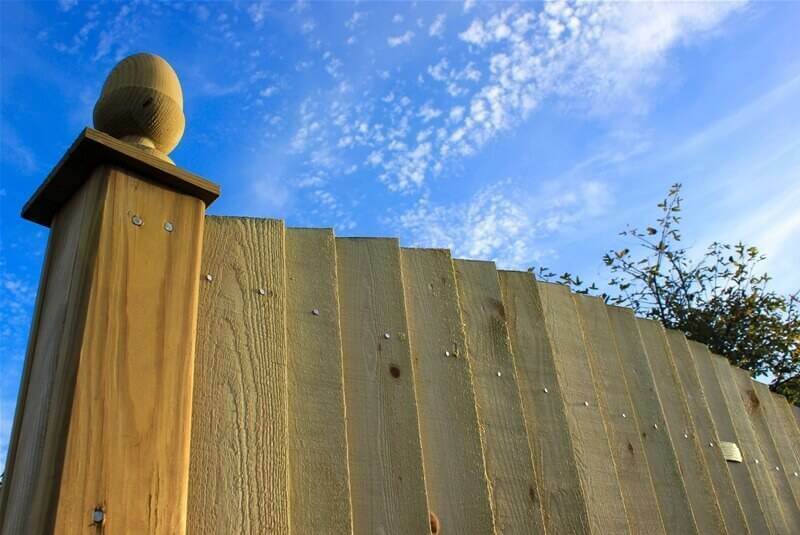 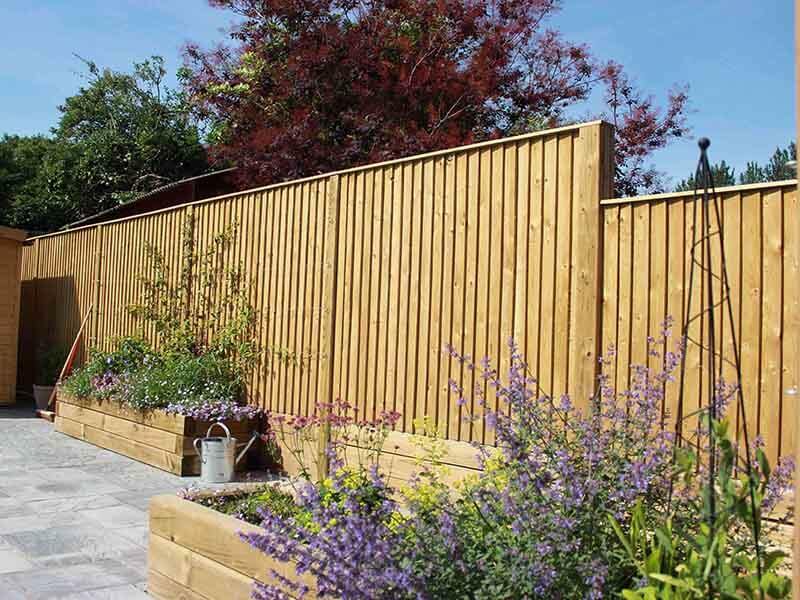 From an English country or cottage garden to sleek and contemporary landscaping, we have a fence panel to suit every taste. 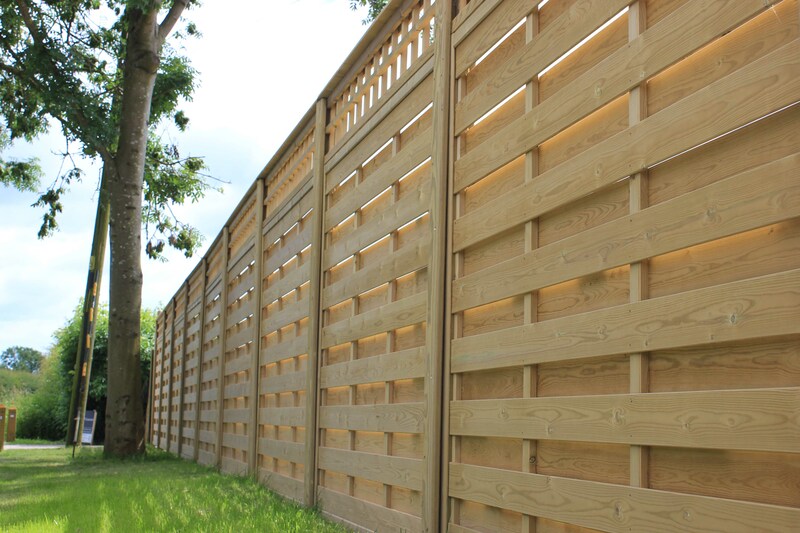 And with a 25 year guarantee based on our unique Jakcure® treatment process, you can be sure our timber fencing will stand the test of time. 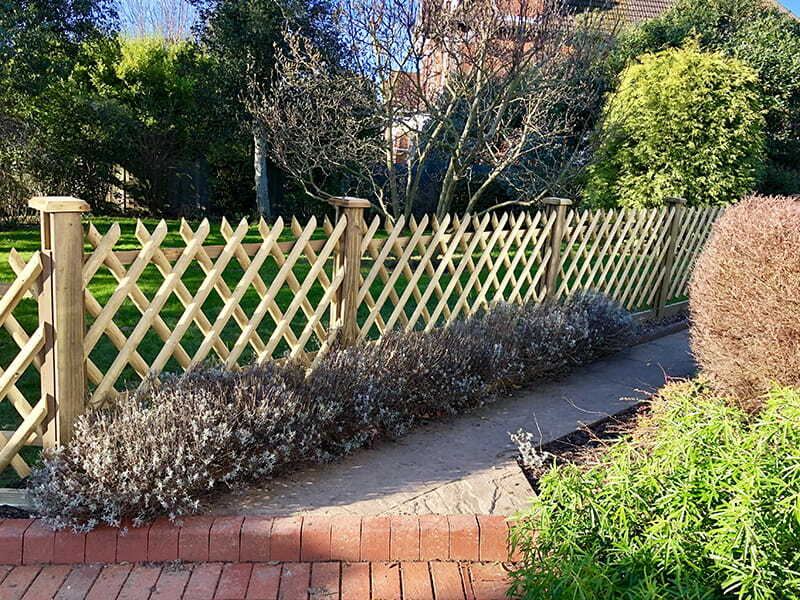 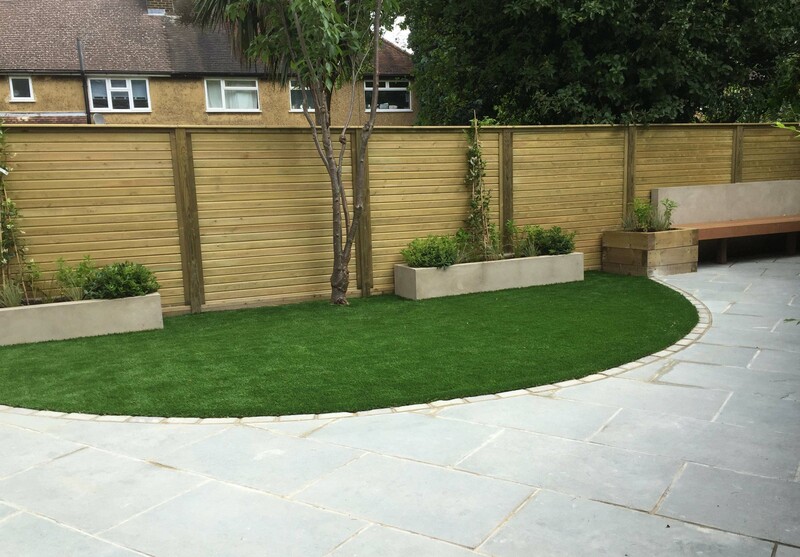 Creating areas of visual interest in your outdoor space, providing relief from the wind, maintaining privacy while still letting in sunlight or simply adding a bit of style - transforming your garden couldn't be easier with Jacksons Fencing. 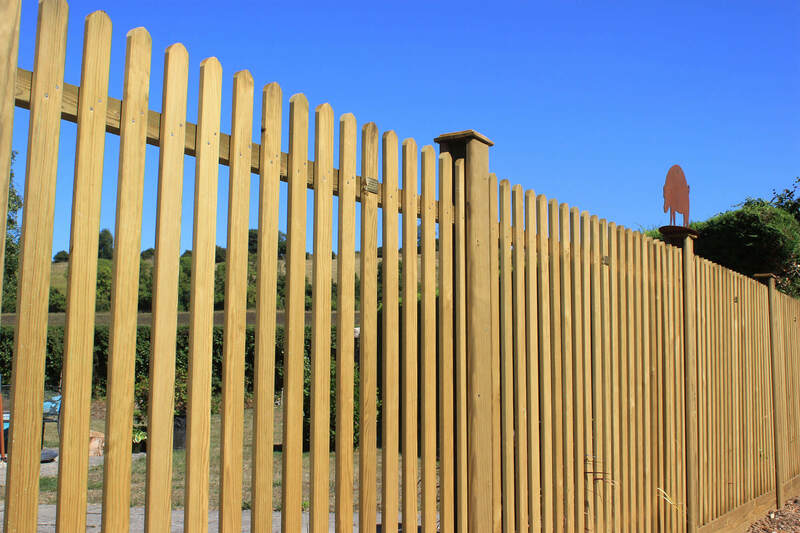 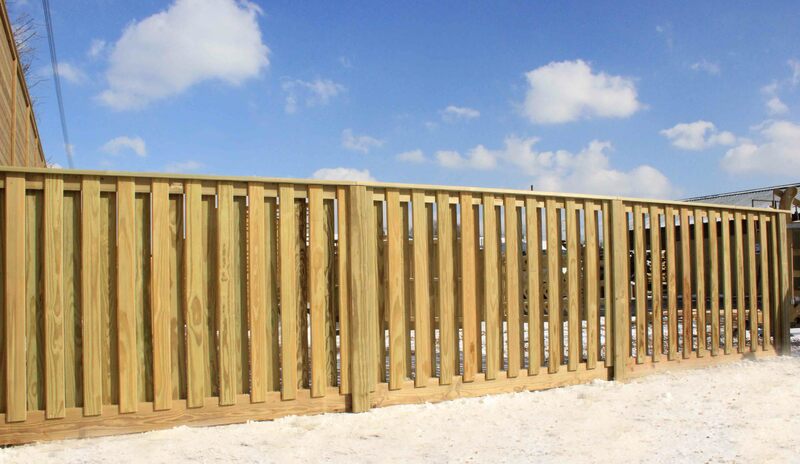 Classic designs like the palisade, featherboard, Jaktop with its criss cross design or tongue and groove fencing panels are customer favourites and come in multiple variations and finishings. 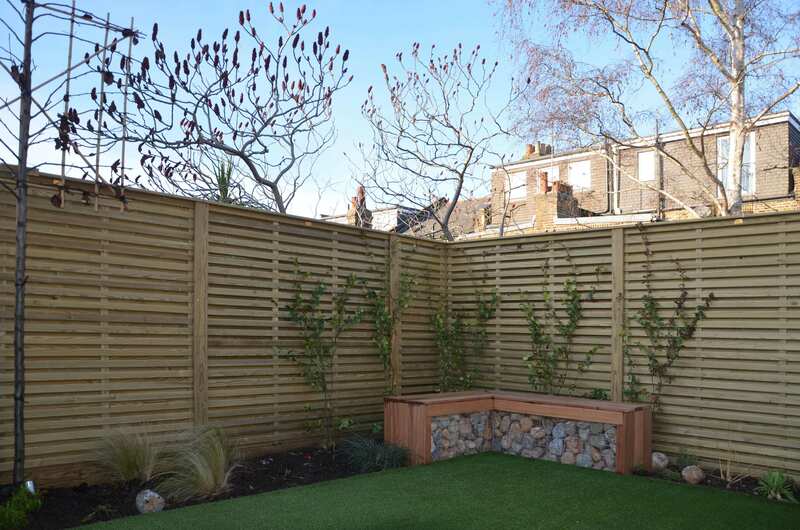 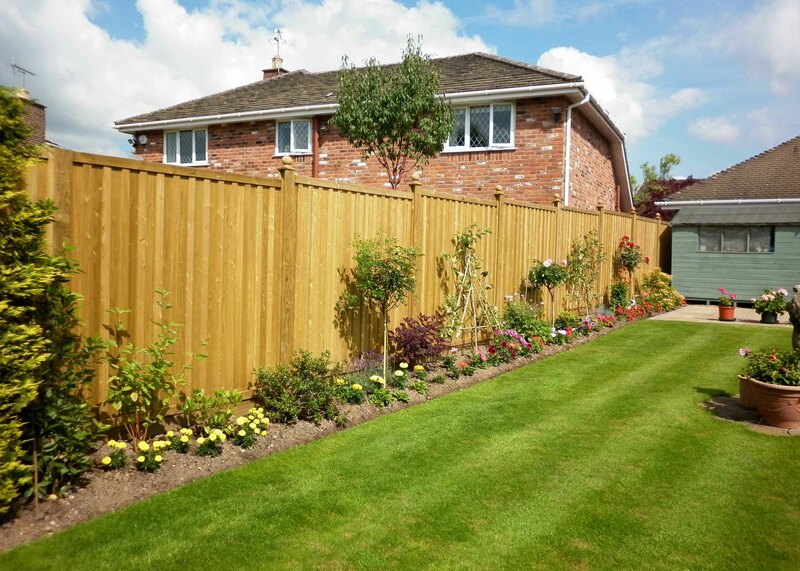 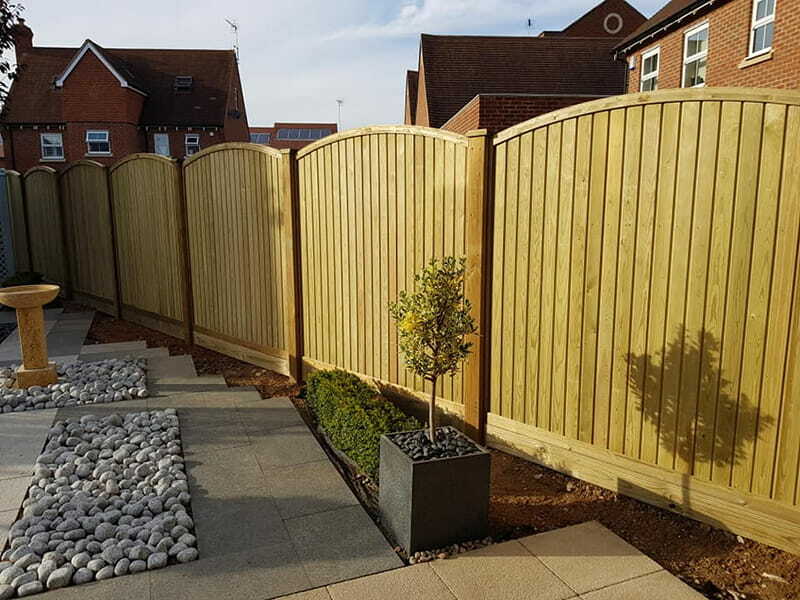 More contemporary designs like the Venetian, Chilham double sided, woven or interwoven fence panels offer an updated take on fencing, with the finish looking good from both sides to please you and your neighbours. 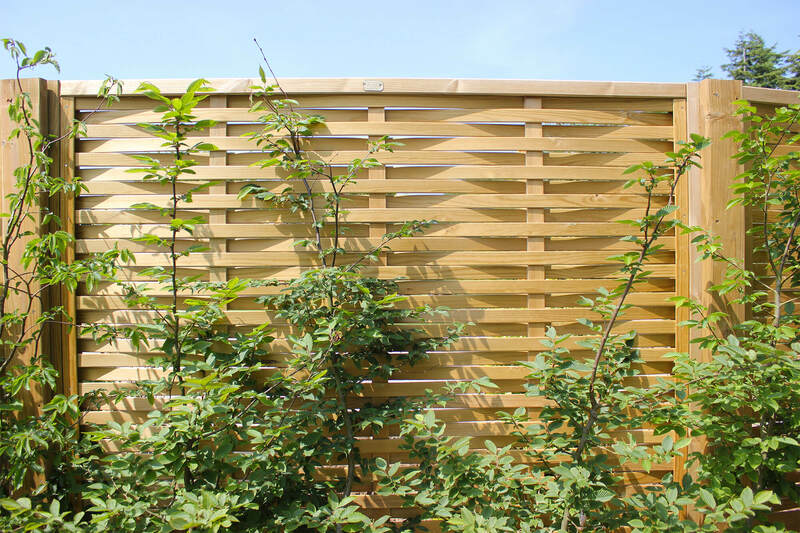 You can learn more about all our fence panel designs below or try our Fence Calculator to start planning your next project. 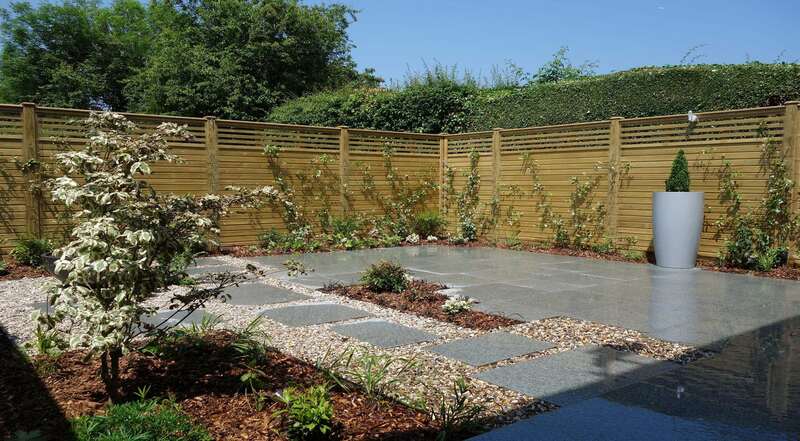 The interwoven Aran fence panel is one of our latest 'good both sides' designs. 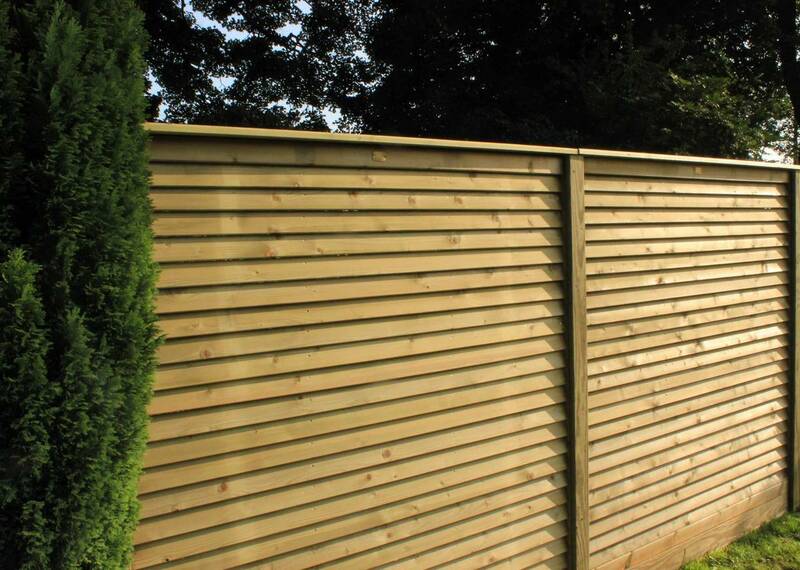 Inspired by our traditional Palisade fence panels, the Mitre panel features unique pales with an elongated curved top. 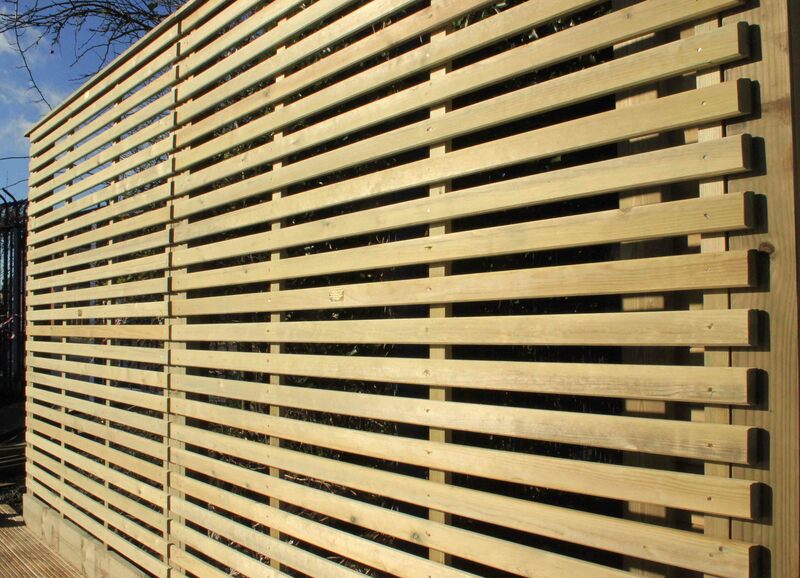 A contemporary continuous slatted panel with hidden posts, Metro offers a sleek Venetian style panel but without a framed appearance. 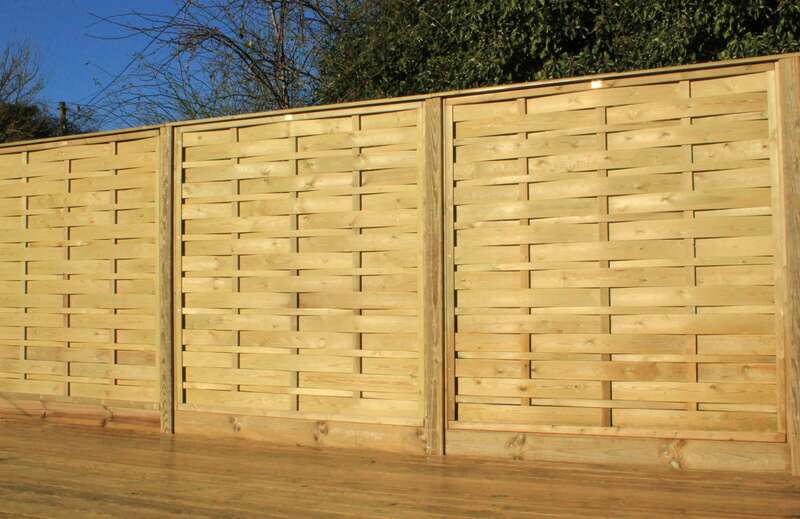 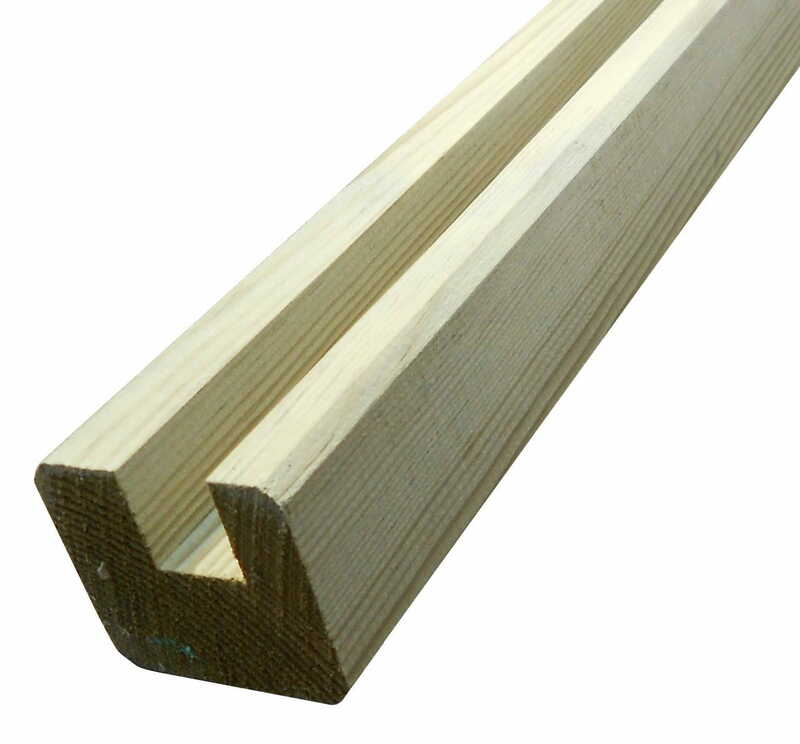 Our Semi-Solid Fence Panel video explores our slatted fence panel range which are manufactured with gaps between the slates or pales.